I you have any questions about how much a certain part is you can post them here. If you have a sticker, vent or anything of that sort then post a picture and you will get a quote right away. If a question for a price is asked repeatedly or deems to be very helpful, it will be posted below. Does a BNB sticker cost? Is it right that Rims + Size cost $1,500? how much would this bnb sticker cost? I want to inquire about the price of engine swaps. I remember reading the discussion on the Forza forums that it was going to be a flat rate for all engine swaps, of $7,000. But I see that the list of prices provided in the [You must be registered and logged in to see this link.] thread still shows the old pricing model. Just wondering if we're going with the flat rate of $7,000 or sticking to the old prices. BNB stickers are free, and yes all engine swaps are $7,000. I think it was said that you get a free sticker of a company when you buy a part for your car - but how do we know which sticker is it then? Sticker is $20 and yes stickers and plates are free. 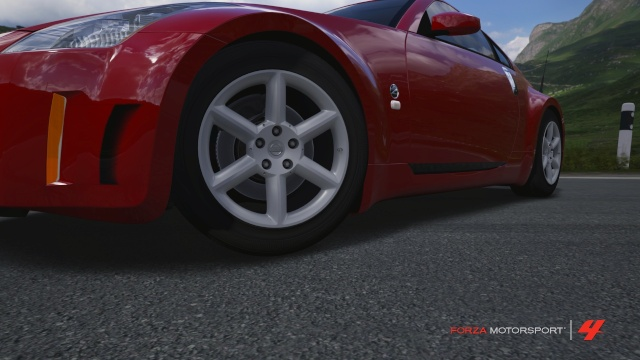 In Forza 3 it would tell you which brand it is but not anymore, if you wish to put manufacturer stickers on then search what companies make what parts for what cars. What if I wanted a deck lid for my Mustang. Though it would just be a vinyl group, how much would that cost and why? $100 for a deck lid and cuz! Good stuff! Time to have one made up then. Vent and black thing on door. these are also on reverse side. Poor Form sticker. One on both sides. You obviously skipped the entire "How To Get Start" section. so pretty much what your saying is that you can put any brand part on your car and place said sticker on it for free? im asking cuz in my garage i said my coilovers were tein super drifts, so i can put that sticker on for free? 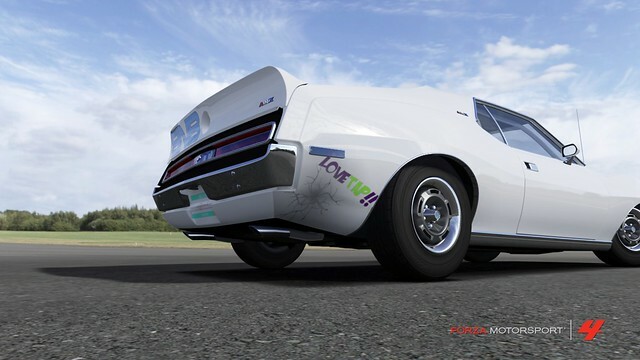 also i am starting to make decals on FM4 and have quite a few from FM3..... would there be a possibliity that i could maybe make a sticker shop and sell some of my designs for them and if so what topic would i post my shop? So if I buy upgraded parts that are branded do I get a sticker for free from that brand?